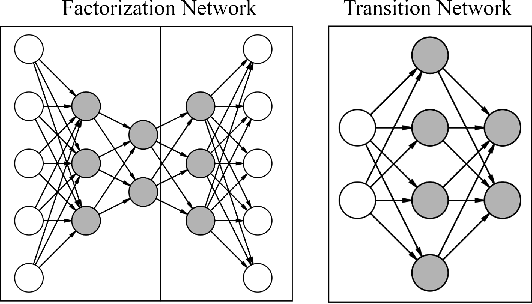 Temporal abstraction is key to scaling up learning and planning in reinforcement learning. While planning with temporally extended actions is well understood, creating such abstractions autonomously from data has remained challenging. We tackle this problem in the framework of options [Sutton, Precup & Singh, 1999; Precup, 2000]. 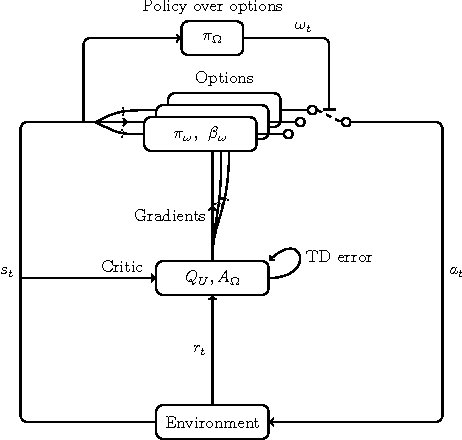 We derive policy gradient theorems for options and propose a new option-critic architecture capable of learning both the internal policies and the termination conditions of options, in tandem with the policy over options, and without the need to provide any additional rewards or subgoals. Experimental results in both discrete and continuous environments showcase the flexibility and efficiency of the framework. We present new results on learning temporally extended actions for continuoustasks, using the options framework (Suttonet al. [1999b], Precup ). In orderto achieve this goal we work with the option-critic architecture (Baconet al. 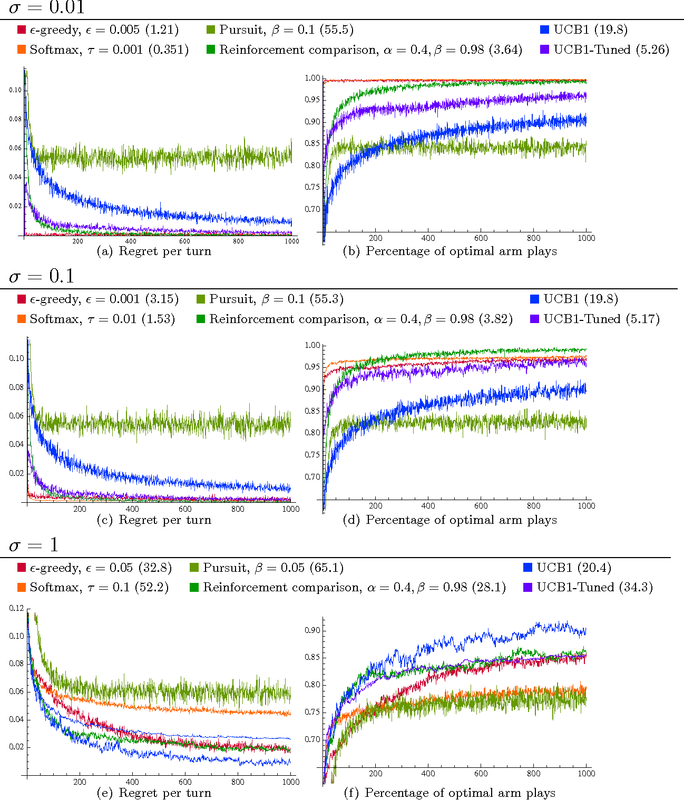 )using a deliberation cost and train it with proximal policy optimization (Schulmanet al.) instead of vanilla policy gradient. Results on Mujoco domains arepromising, but lead to interesting questions aboutwhena given option should beused, an issue directly connected to the use of initiation sets. When humans perform a task, such as playing a game, they selectively pay attention to certain parts of the visual input, gathering relevant information and sequentially combining it to build a representation from the sensory data. In this work, we explore leveraging where humans look in an image as an implicit indication of what is salient for decision making. 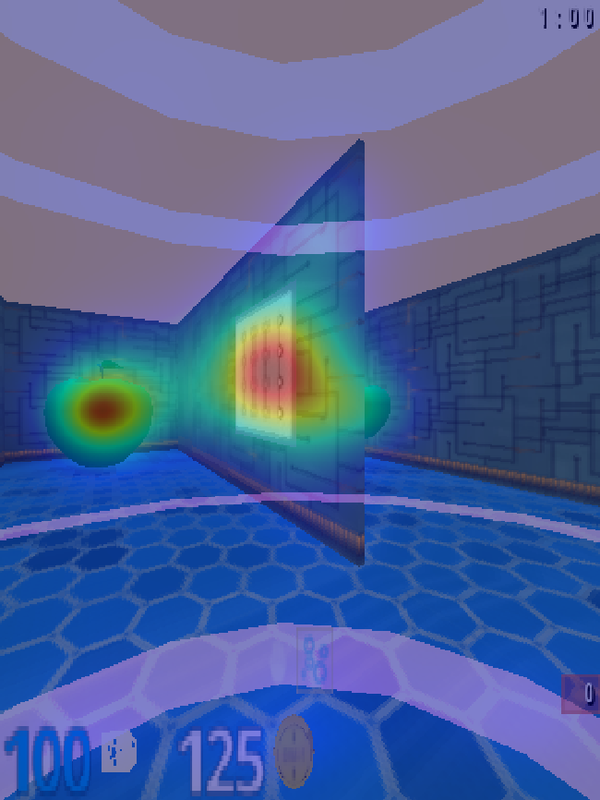 We build on top of the UNREAL architecture in DeepMind Lab's 3D navigation maze environment. We train the agent both with original images and foveated images, which were generated by overlaying the original images with saliency maps generated using a real-time spectral residual technique. 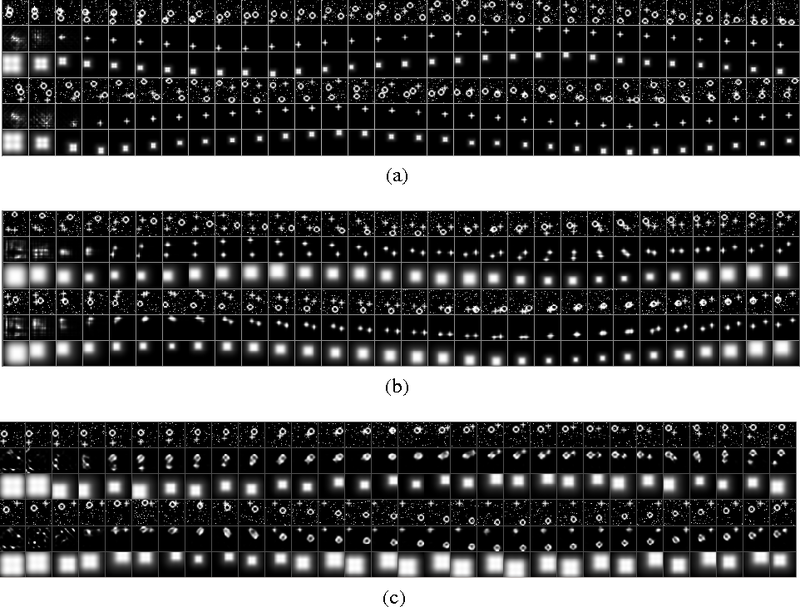 We investigate the effectiveness of this approach in transfer learning by measuring performance in the context of noise in the environment. We develop an approach to training generative models based on unrolling a variational auto-encoder into a Markov chain, and shaping the chain's trajectories using a technique inspired by recent work in Approximate Bayesian computation. We show that the global minimizer of the resulting objective is achieved when the generative model reproduces the target distribution. To allow finer control over the behavior of the models, we add a regularization term inspired by techniques used for regularizing certain types of policy search in reinforcement learning. 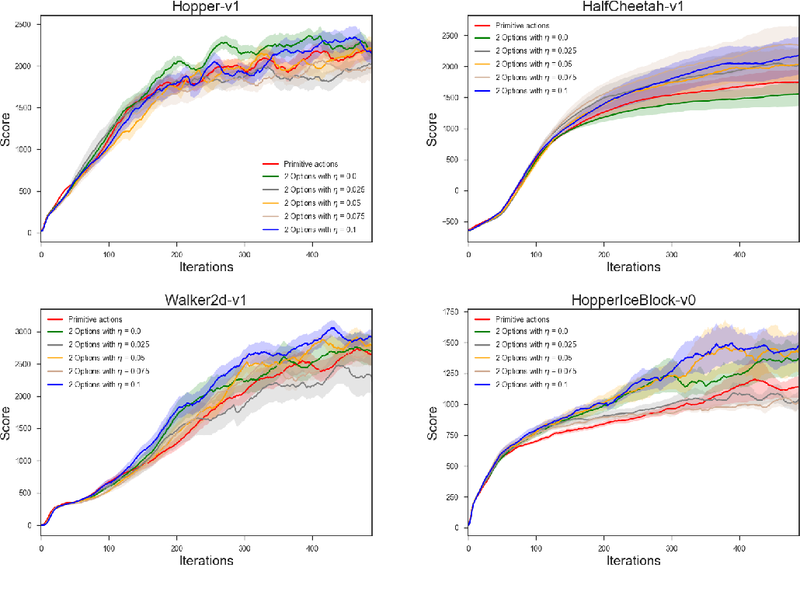 We present empirical results on the MNIST and TFD datasets which show that our approach offers state-of-the-art performance, both quantitatively and from a qualitative point of view. 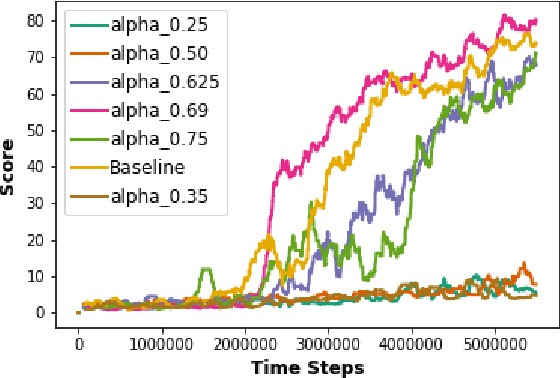 Eligibility traces in reinforcement learning are used as a bias-variance trade-off and can often speed up training time by propagating knowledge back over time-steps in a single update. We investigate the use of eligibility traces in combination with recurrent networks in the Atari domain. We illustrate the benefits of both recurrent nets and eligibility traces in some Atari games, and highlight also the importance of the optimization used in the training. Deliberating on large or continuous state spaces have been long standing challenges in reinforcement learning. Temporal Abstraction have somewhat made this possible, but efficiently planing using temporal abstraction still remains an issue. 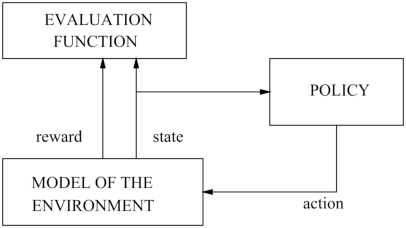 Moreover using spatial abstractions to learn policies for various situations at once while using temporal abstraction models is an open problem. We propose here an efficient algorithm which is convergent under linear function approximation while planning using temporally abstract actions. We show how this algorithm can be used along with randomly generated option models over multiple time scales to plan agents which need to act real time. 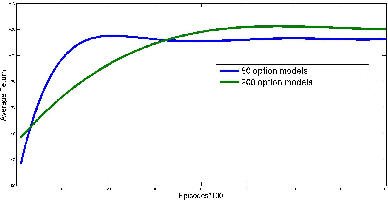 Using these randomly generated option models over multiple time scales are shown to reduce number of decision epochs required to solve the given task, hence effectively reducing the time needed for deliberation. Off-policy learning refers to the problem of learning the value function of a way of behaving, or policy, while following a different policy. Gradient-based off-policy learning algorithms, such as GTD and TDC/GQ, converge even when using function approximation and incremental updates. However, they have been developed for the case of a fixed behavior policy. In control problems, one would like to adapt the behavior policy over time to become more greedy with respect to the existing value function. In this paper, we present the first gradient-based learning algorithms for this problem, which rely on the framework of policy gradient in order to modify the behavior policy. We present derivations of the algorithms, a convergence theorem, and empirical evidence showing that they compare favorably to existing approaches. 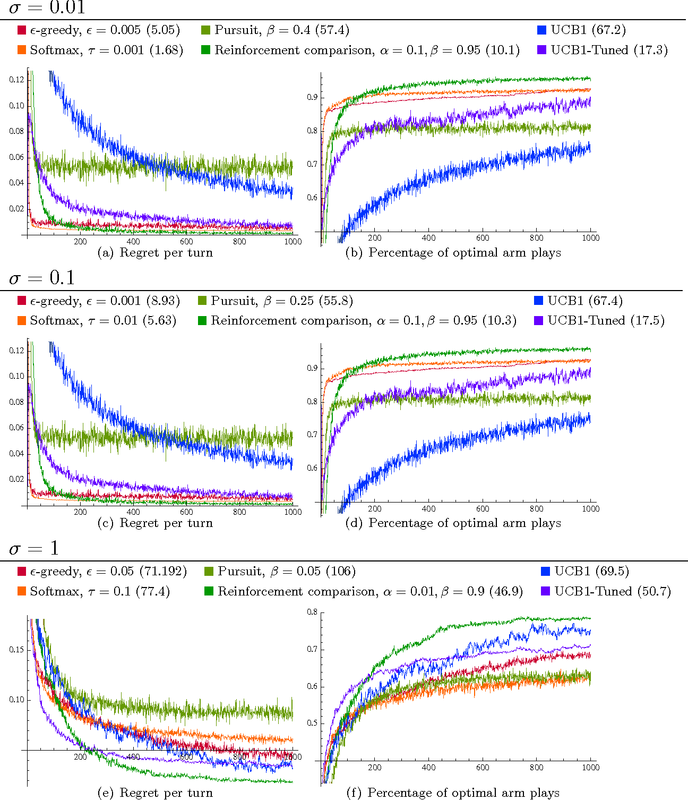 Although many algorithms for the multi-armed bandit problem are well-understood theoretically, empirical confirmation of their effectiveness is generally scarce. This paper presents a thorough empirical study of the most popular multi-armed bandit algorithms. Three important observations can be made from our results. Firstly, simple heuristics such as epsilon-greedy and Boltzmann exploration outperform theoretically sound algorithms on most settings by a significant margin. Secondly, the performance of most algorithms varies dramatically with the parameters of the bandit problem. Our study identifies for each algorithm the settings where it performs well, and the settings where it performs poorly. Thirdly, the algorithms' performance relative each to other is affected only by the number of bandit arms and the variance of the rewards. This finding may guide the design of subsequent empirical evaluations. In the second part of the paper, we turn our attention to an important area of application of bandit algorithms: clinical trials. Although the design of clinical trials has been one of the principal practical problems motivating research on multi-armed bandits, bandit algorithms have never been evaluated as potential treatment allocation strategies. 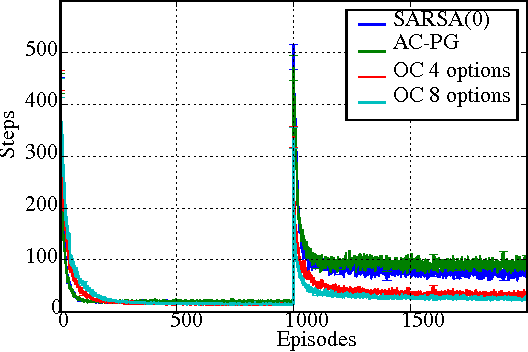 Using data from a real study, we simulate the outcome that a 2001-2002 clinical trial would have had if bandit algorithms had been used to allocate patients to treatments. We find that an adaptive trial would have successfully treated at least 50% more patients, while significantly reducing the number of adverse effects and increasing patient retention. At the end of the trial, the best treatment could have still been identified with a high level of statistical confidence. Our findings demonstrate that bandit algorithms are attractive alternatives to current adaptive treatment allocation strategies. Locally adapted parameterizations of a model (such as locally weighted regression) are expressive but often suffer from high variance. 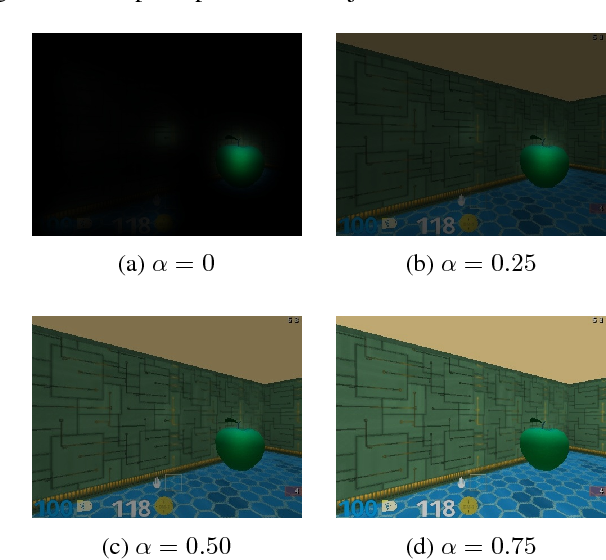 We describe an approach for reducing the variance, based on the idea of estimating simultaneously a transformed space for the model, as well as locally adapted parameterizations in this new space. We present a new problem formulation that captures this idea and illustrate it in the important context of time varying models. We develop an algorithm for learning a set of bases for approximating a time varying sparse network; each learned basis constitutes an archetypal sparse network structure. We also provide an extension for learning task-driven bases. We present empirical results on synthetic data sets, as well as on a BCI EEG classification task. We show that the Bellman operator underlying the options framework leads to a matrix splitting, an approach traditionally used to speed up convergence of iterative solvers for large linear systems of equations. 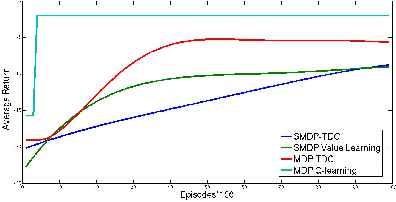 Based on standard comparison theorems for matrix splittings, we then show how the asymptotic rate of convergence varies as a function of the inherent timescales of the options. This new perspective highlights a trade-off between asymptotic performance and the cost of computation associated with building a good set of options. 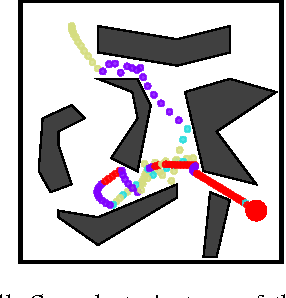 Reinforcement learning traditionally considers the task of balancing exploration and exploitation. 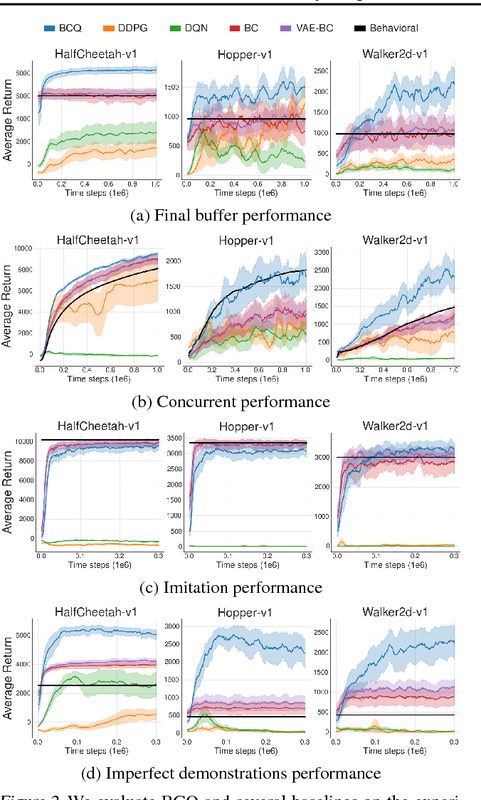 This work examines batch reinforcement learning--the task of maximally exploiting a given batch of off-policy data, without further data collection. We demonstrate that due to errors introduced by extrapolation, standard off-policy deep reinforcement learning algorithms, such as DQN and DDPG, are only capable of learning with data correlated to their current policy, making them ineffective for most off-policy applications. We introduce a novel class of off-policy algorithms, batch-constrained reinforcement learning, which restricts the action space to force the agent towards behaving on-policy with respect to a subset of the given data. We extend this notion to deep reinforcement learning, and to the best of our knowledge, present the first continuous control deep reinforcement learning algorithm which can learn effectively from uncorrelated off-policy data. 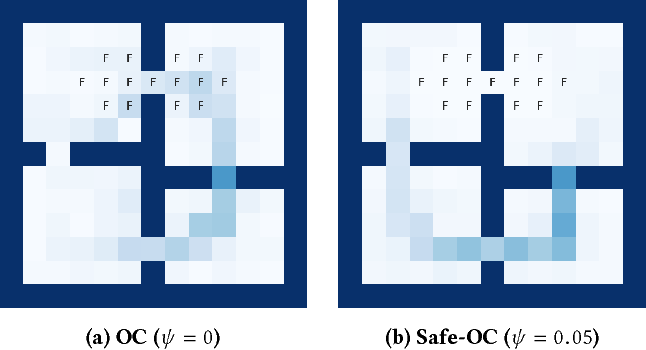 Designing hierarchical reinforcement learning algorithms that induce a notion of safety is not only vital for safety-critical applications, but also, brings better understanding of an artificially intelligent agent's decisions. While learning end-to-end options automatically has been fully realized recently, we propose a solution to learning safe options. We introduce the idea of controllability of states based on the temporal difference errors in the option-critic framework. We then derive the policy-gradient theorem with controllability and propose a novel framework called safe option-critic. 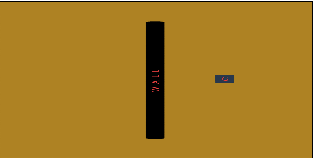 We demonstrate the effectiveness of our approach in the four-rooms grid-world, cartpole, and three games in the Arcade Learning Environment (ALE): MsPacman, Amidar and Q*Bert. 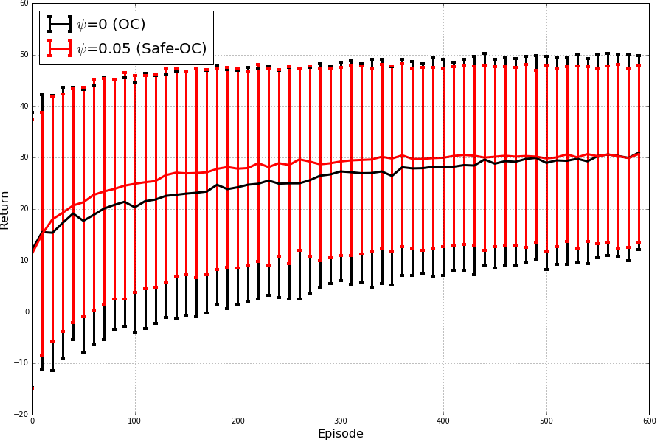 Learning of end-to-end options with the proposed notion of safety achieves reduction in the variance of return and boosts the performance in environments with intrinsic variability in the reward structure. 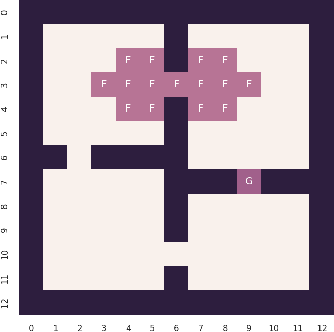 More importantly, the proposed algorithm outperforms the vanilla options in all the environments and primitive actions in two out of three ALE games. In this paper, we unravel a fundamental connection between weighted finite automata~(WFAs) and second-order recurrent neural networks~(2-RNNs): in the case of sequences of discrete symbols, WFAs and 2-RNNs with linear activation functions are expressively equivalent. 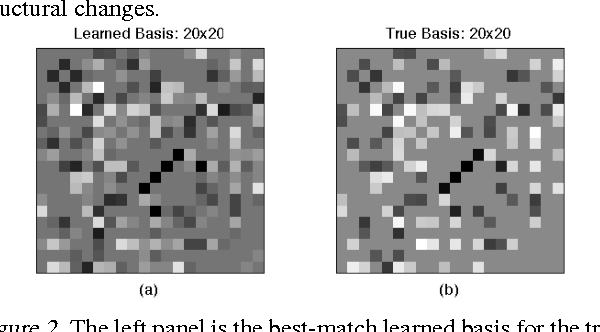 Motivated by this result, we build upon a recent extension of the spectral learning algorithm to vector-valued WFAs and propose the first provable learning algorithm for linear 2-RNNs defined over sequences of continuous input vectors. This algorithm relies on estimating low rank sub-blocks of the so-called Hankel tensor, from which the parameters of a linear 2-RNN can be provably recovered. The performances of the proposed method are assessed in a simulation study. 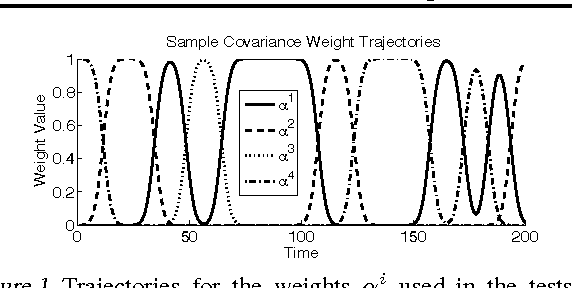 Weighted finite automata (WFA) can expressively model functions defined over strings but are inherently linear models. Given the recent successes of nonlinear models in machine learning, it is natural to wonder whether ex-tending WFA to the nonlinear setting would be beneficial. In this paper, we propose a novel model of neural network based nonlinearWFA model (NL-WFA) along with a learning algorithm. 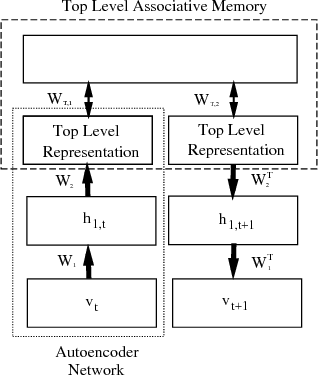 Our learning algorithm is inspired by the spectral learning algorithm for WFAand relies on a nonlinear decomposition of the so-called Hankel matrix, by means of an auto-encoder network. 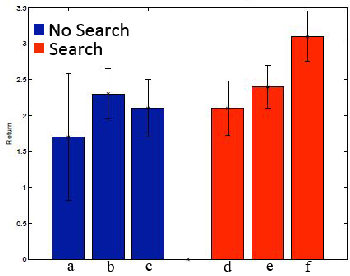 The expressive power of NL-WFA and the proposed learning algorithm are assessed on both synthetic and real-world data, showing that NL-WFA can lead to smaller model sizes and infer complex grammatical structures from data. We present the first differentially private algorithms for reinforcement learning, which apply to the task of evaluating a fixed policy. 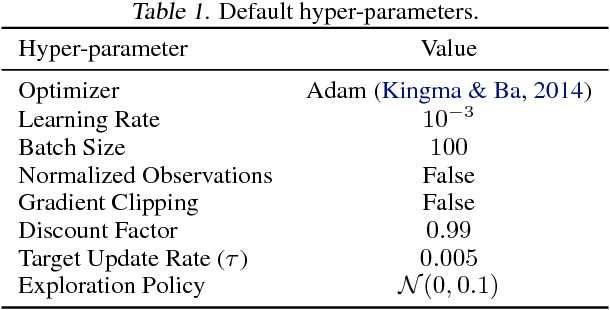 We establish two approaches for achieving differential privacy, provide a theoretical analysis of the privacy and utility of the two algorithms, and show promising results on simple empirical examples. We investigate attention as the active pursuit of useful information. This contrasts with attention as a mechanism for the attenuation of irrelevant information. We also consider the role of short-term memory, whose use is critical to any model incapable of simultaneously perceiving all information on which its output depends. We present several simple synthetic tasks, which become considerably more interesting when we impose strong constraints on how a model can interact with its input, and on how long it can take to produce its output. We develop a model with a different structure from those seen in previous work, and we train it using stochastic variational inference with a learned proposal distribution. We formalize the notion of a pseudo-ensemble, a (possibly infinite) collection of child models spawned from a parent model by perturbing it according to some noise process. E.g., dropout (Hinton et. 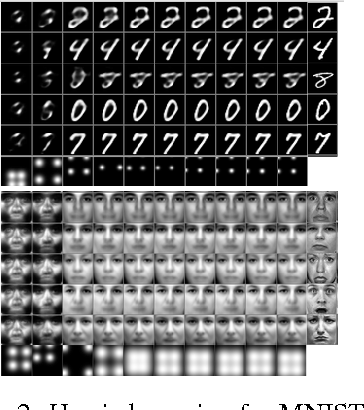 al, 2012) in a deep neural network trains a pseudo-ensemble of child subnetworks generated by randomly masking nodes in the parent network. We present a novel regularizer based on making the behavior of a pseudo-ensemble robust with respect to the noise process generating it. In the fully-supervised setting, our regularizer matches the performance of dropout. But, unlike dropout, our regularizer naturally extends to the semi-supervised setting, where it produces state-of-the-art results. 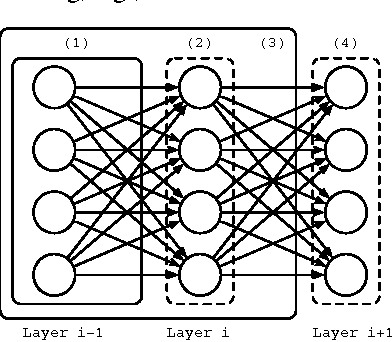 We provide a case study in which we transform the Recursive Neural Tensor Network of (Socher et. al, 2013) into a pseudo-ensemble, which significantly improves its performance on a real-world sentiment analysis benchmark. 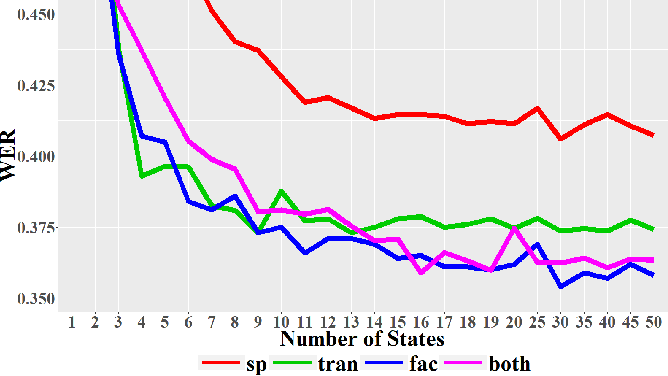 We present metrics for measuring the similarity of states in a finite Markov decision process (MDP). The formulation of our metrics is based on the notion of bisimulation for MDPs, with an aim towards solving discounted infinite horizon reinforcement learning tasks. Such metrics can be used to aggregate states, as well as to better structure other value function approximators (e.g., memory-based or nearest-neighbor approximators). 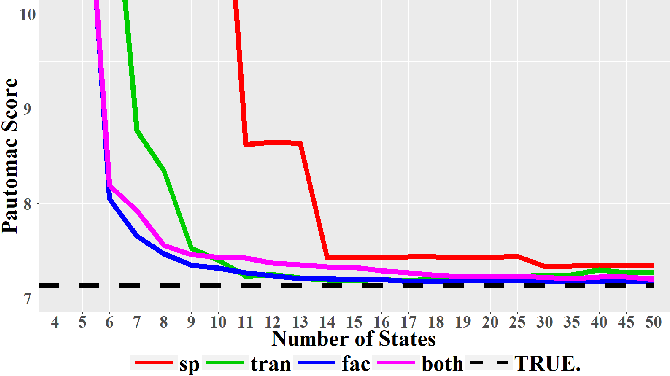 We provide bounds that relate our metric distances to the optimal values of states in the given MDP.